Shang Chunsong made her senior international debut at the 2013 World Championships. She entered the all around and beam finals, and impressed gymnastics fans worldwide with her huge difficulty and innovation on bars and beam. But only few know that behind the hard work of her gymnastics, there is a family for her to feed. Shang Chunsong was born to a rural family. Her parents work as construction workers sometimes 16 hours a day, and her brother, who suffers from near blindness, works as a masseur. According to her mother Huang, Shang used to be “very playful and happy, but when she started gymnastics, perhaps because she could not see us often, she becomes more timid.” When she was little, she once wished that when she wins gold medals, she would help cure her brother’s eyes, and improve her family’s living. 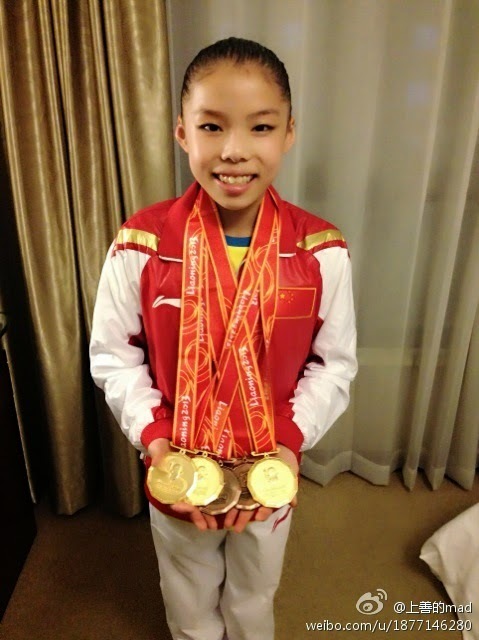 Shang has given all her earnings from gymnastics to her parents since the beginning of her career. Her mother has hence saved up all the money for her daughter., Shang’s parents seldom come to celebrations for their daughter’s success, because they are afraid that if they come, they might lose their jobs. According to her teammates and coaches, Shang Chunsong is known for her unusual calmness and endurance. She treats every training as a competition, and is not afraid to perform difficult skills. 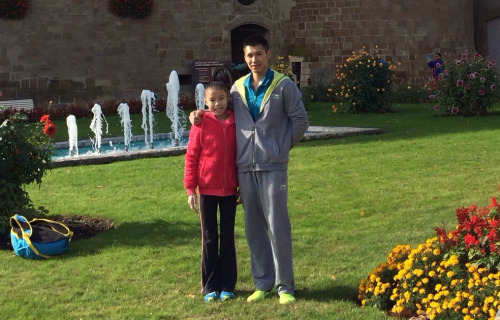 Apart from her teammates and her parents, Shang is very close to her brother Shang Lei. When they were kids, Shang Lei used to carry Shang Chunsong to school everyday. After Shang Chunsong entered the provincial team, Shang Lei went to the city and became a masseur, so that he can have a stable income. They seldom talk about gymnastics and competitions, but still remain intimate. According to Shang Lei, his sister was “too serious” in competitions. Now that Shang Chunsong has become more well-known, situations in her family have improved. Her parents are being introduced to more job opportunities, and she has bought a new house as a gift of her brother’s wedding. Because of the busy preparations for the World Championships in October, she is not able to go to her brother’s wedding. 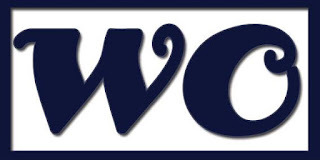 In the recent Winter Training Camp, she has upgraded all of her routines, and her hard work brought her good results in the Nationals, in which she won the gold on beam and floor, and medalled individually on bars and in the all-around.